Side note: I had a major Hogwarts house identity crisis before signing up for this readathon. I always considered myself a Ravenclaw (because I loved school, and still love learning and reading), but I finally took the Pottermore sorting quiz this month and was sorted in… Hufflepuff! Which I can also totally agree with as it totally fits my personality as well. Kindness, hard work, loyalty and fair play all rank pretty high in my book. So.. what to do now? 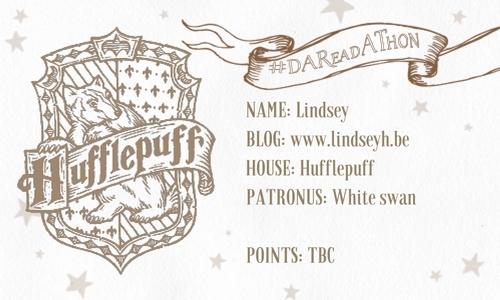 I guess I’m divergent a Ravenpuff or Huffleclaw but for this readathon I had to choose just one. In the end, after a lot of debating it, I decided to go with my official Pottermore sorting and play for team Hufflepuff! All banners were made by Aentee. 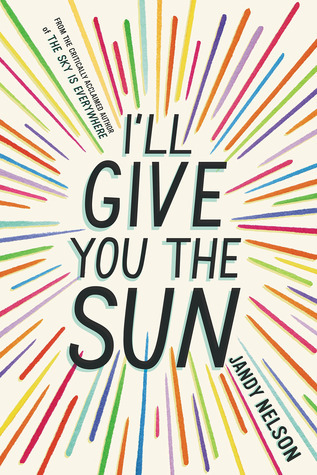 Book covers come from Goodreads. 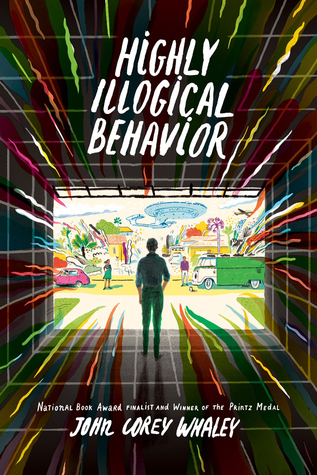 I chose this book because the main character has severe social anxiety and chronic shyness and this is a topic that is very near and dear to my heart. I’ve also heard a lot of great reviews on this, praising the diverse characters, the realistic take on mental illness and the sugary sweet romance. Peter Huang and his sisters—elegant Adele, shrewd Helen, and Bonnie the bon vivant—grow up in a house of many secrets, then escape the confines of small-town Ontario and spread from Montreal to California to Berlin. Peter’s own journey is obstructed by playground bullies, masochistic lovers, Christian ex-gays, and the ever-present shadow of his Chinese father. At birth, Peter had been given the Chinese name Juan Chaun, powerful king. The exalted only son in the middle of three daughters, Peter was the one who would finally embody his immigrant father’s ideal of power and masculinity. But Peter has different dreams: he is certain he is a girl. Sensitive, witty, and stunningly assured, Kim Fu’s debut novel lays bare the costs of forsaking one’s own path in deference to one laid out by others. 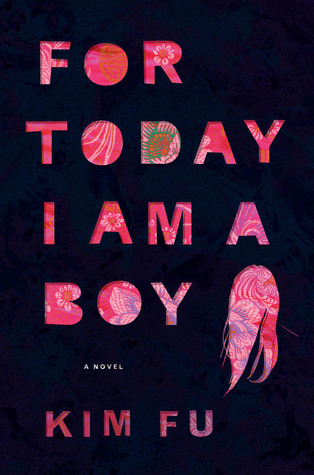 For Today I Am a Boy is a coming-of-age tale like no other, and marks the emergence of an astonishing new literary voice. Unfortunately I haven’t read any book featuring a transgender character yet, so that’s why I picked For Today I Am A Boy. It doesn’t only feature a trans woman, but a trans woman of color, which seems rare as well. This f/f fantasy has been on my TBR for a while and I am super excited to read it! I haven’t read that many f/f books yet, so the fact that this is a fantasy and written by an LGBTQIA+ author make it an even bigger must-read. I loved The Wrath and the Dawn but for some reason I never started the sequel, The Rose and the Dagger, so I thought I could catch two birds with one stone and read it for this readathon. Shahrzad is an amazing and strong female main character and this series, which is based on A Thousand and One Nights, is beautifully diverse. This contemporary story featuring an LGBTQIA+ character has been on my TBR for too long. I finally received the book for my birthday this year but I still haven’t read it. So this readathon is the perfect occasion! This story has been so hyped and praised and has been on my TBR for too long. It features a gay character with severe agoraphobia and the girl who is trying to ‘fix’ him. I heard that this has a very good representation of mental illness and how it can’t just be ‘fixed’, but also has an amazing friendship and is super nerdy. 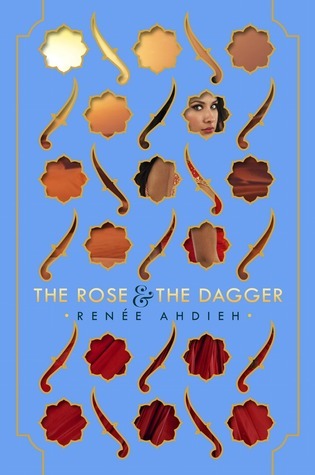 Ok, this fantasy with Middle Eastern influences was not recommended to me by any particular fellow book blogger, BUT it has been highly praised by several fellow book bloggers so I can consider this a recommendation, right? 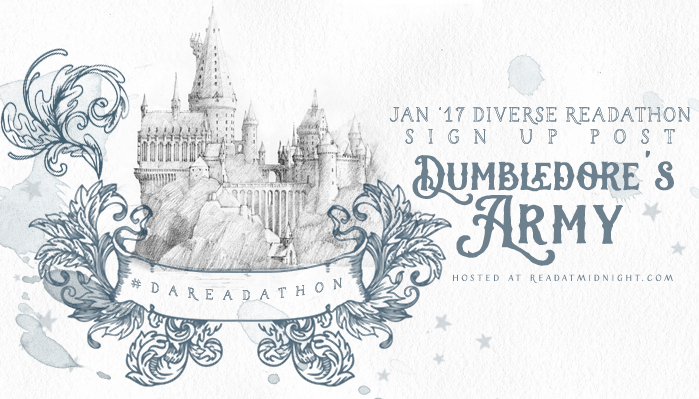 Are you participating in the DA Readathon? What’s on your TBR? DO you have any other diverse book recommendations for me? I love the idea of this challenge – and what great book choices. 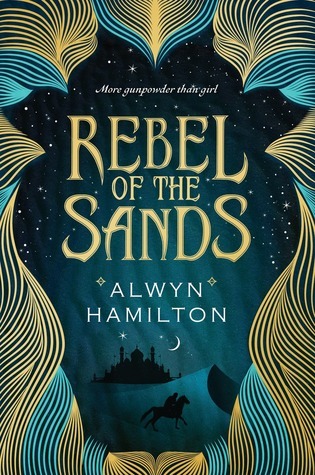 Rebel of the sands is a great read! It really is an amazing challenge: Harry Potter + diverse books + points for your house = awesome 🙂 I’m so lookng forward to Rebel of the Sands! Puput @ Sparkling Letters recently posted…Book Recommendations for the Notorious Shipper Out There! Okay so full confession: I had NO IDEA this was a diversity readathon, and I almost missed it entirely because (even more confessing) I am not a big Harry Potter fan. I am SO glad I read your post, because I can still sign up! I don’t know that I will be able to read 7 books in 2 weeks, but at least having a good list of books to read in the upcoming weeks is good! So, the books! I have read a few of these, The Rose and the Dagger was so good, as was I’ll Give You the Sun! 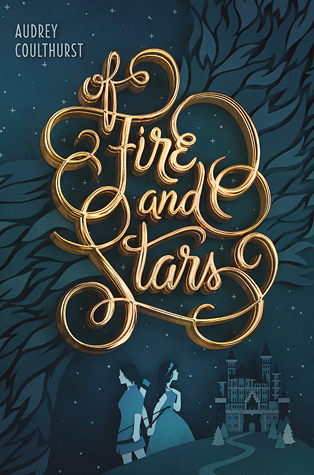 I wasn’t a huge fan of the plot in Of Fire and Stars, but the romance was SO good- worth it just for the ship, if you ask me! Rebel of the Sands was also quite good! 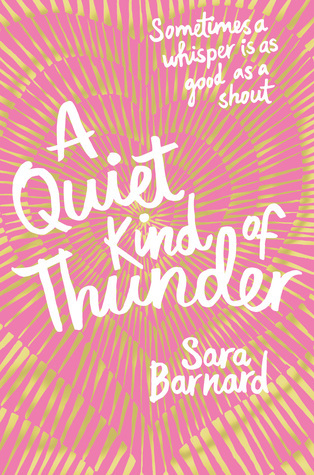 I realllly want to read A Quiet Kind of Thunder and Highly Illogical Behavior- those are both “musts” for me. I hadn’t heard of Today I am a Boy, but it sounds good! I hope you love them all!